Victor Santiago, Jr. (born September 6, 1977), better known by his stage name N.O.R.E. 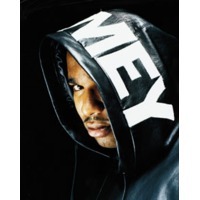 or Noreaga, is an American rapper of Puerto Rican descent. He is one half of the group Capone-N-Noreaga.